Our renovation is now finished! 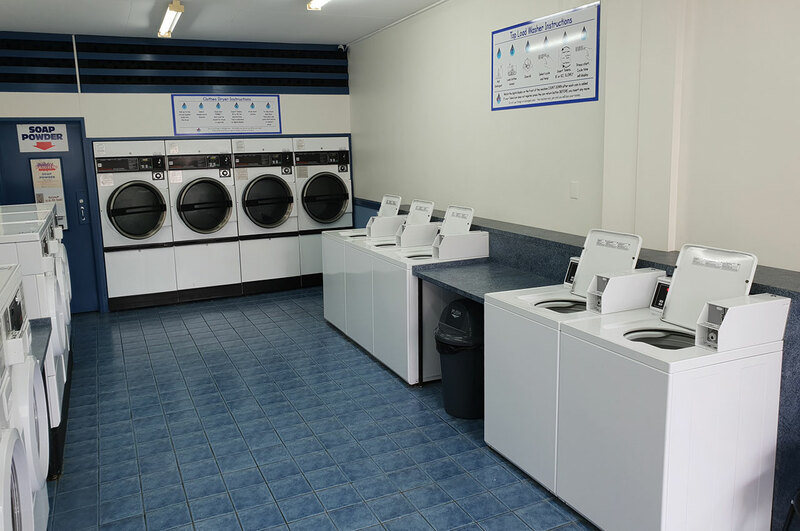 New machines installed, bigger and better for your convenience. Our new token vending machine is in and operating. It accepts notes, and all forms of cards and contactless payment methods for EFTPOS and credit. We are confident this will be a better and more secure solution moving forward. 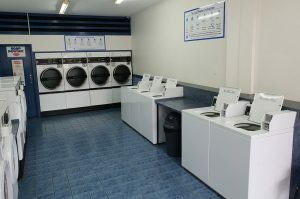 All washers and dryers accept $1.00, $2.00 and tokens. Soap powder is available for purchase or you’re welcome to bring your own. Price is $1.00 per packet, which will wash 2 loads. 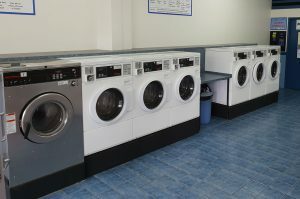 Coins accepted by laundry machines $2.00 or $1.00. There is also a token vending machine which accepts notes, cards and contactless payments in the laundromat for your convenience.